 The LGBTQ Welcome Center offers an important community service to all that live, work and visit St. Petersburg, FL and surrounding area, providing information on areas of interest, where to stay, shop and eat. The LGBTQ Welcome Center also serves as a resource and a hub for the LGBTQ community, providing a safe space for LGBTQ youth and programming to serve the community with meeting space for local LGBTQ organizations. The LGBTQ Welcome Center also serves as a local LGBTQ Ice Cream Shop and Coffee House, where you can meet friends, study, hold meetings, enjoy first dates, read a book, and participate in enriching programs. We’ll have local favorite, Working Cow Ice Cream and Kahwa Coffee for sale along with other beverages!